As we were when Phoenix Rising made it into the Top Ten of Goodreads’ Choice Awards, Pip and I are honored, thrilled, humbled, and hungry. Yes, hungry. We ranked eighth in Science Fiction. This year, we want better! By no means are we expecting to take the top spot (but don’t let that stop you from voting for us!!!) 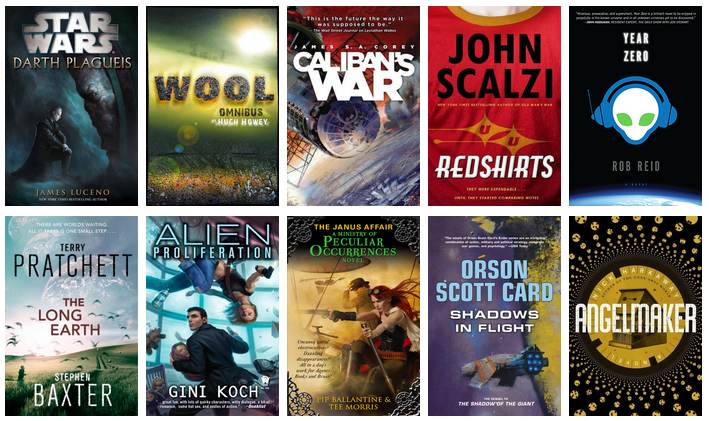 as we’re sharing space with New York Times bestsellers, Hugo winners, and Nebula winners. What we hoped for, this time around, was to see if we could have a repeat appearance for the Ministry, and you all made that happen. Now — here in the finals — what do we want? This year, for the Ministry, we want a spot in the Top Five. Between now and November 27, we need your help! 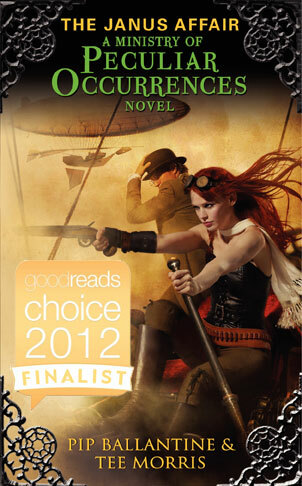 If you haven’t voted yet and you have an account with Goodreads, please vote. Feel free to syndicate this blogpost. Share this blogpost on Facebook. Point people from Twitter, Google+, and LinkedIn to Goodreads, and get them to cast a vote for agents Books and Braun. We got to the Top Ten. Let’s see if we can crack into the Top Five alongside these other fine titles. You’ve already got my vote!